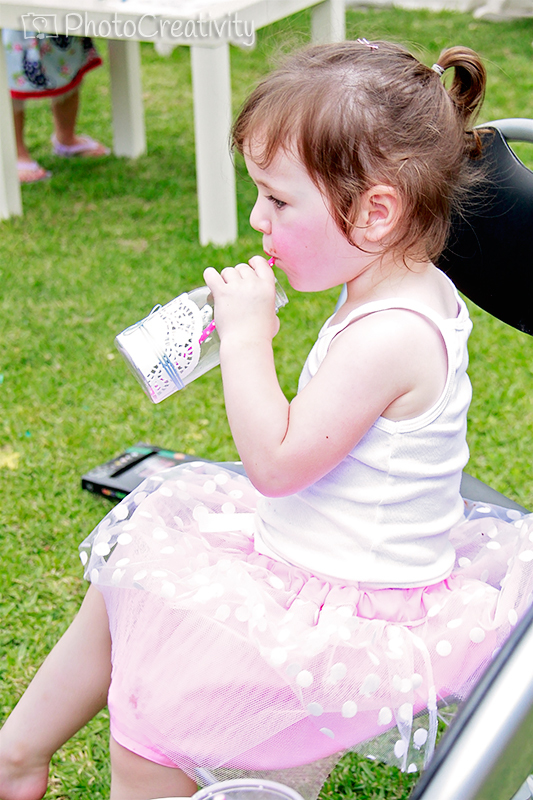 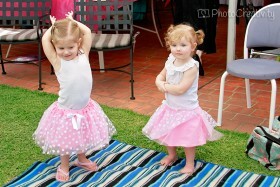 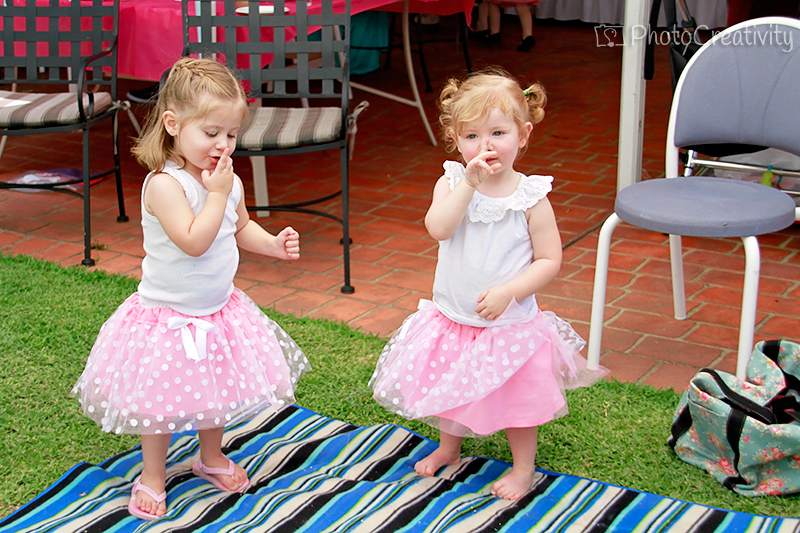 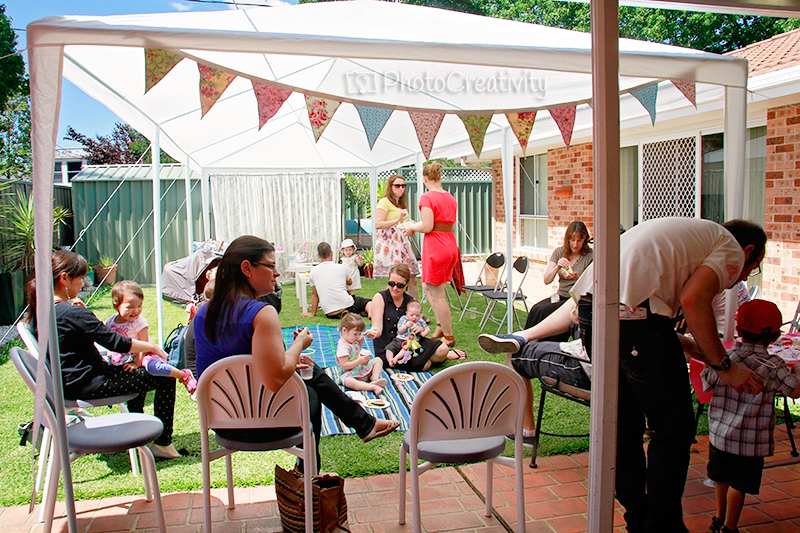 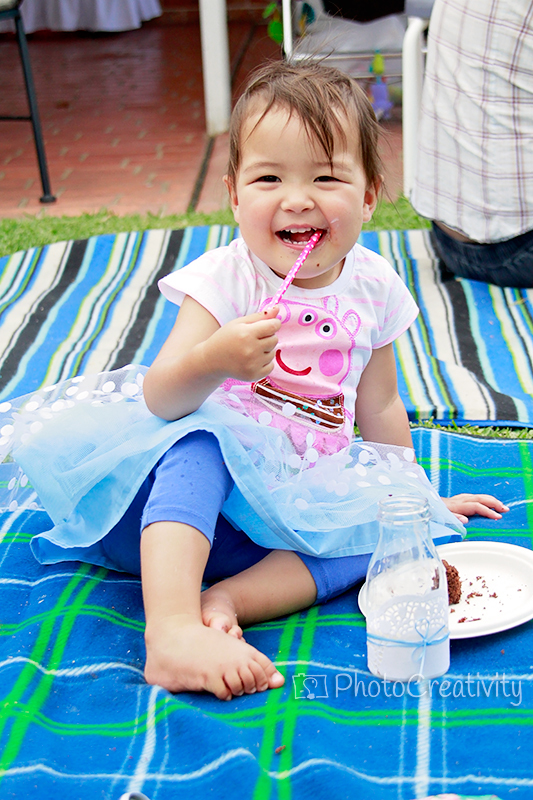 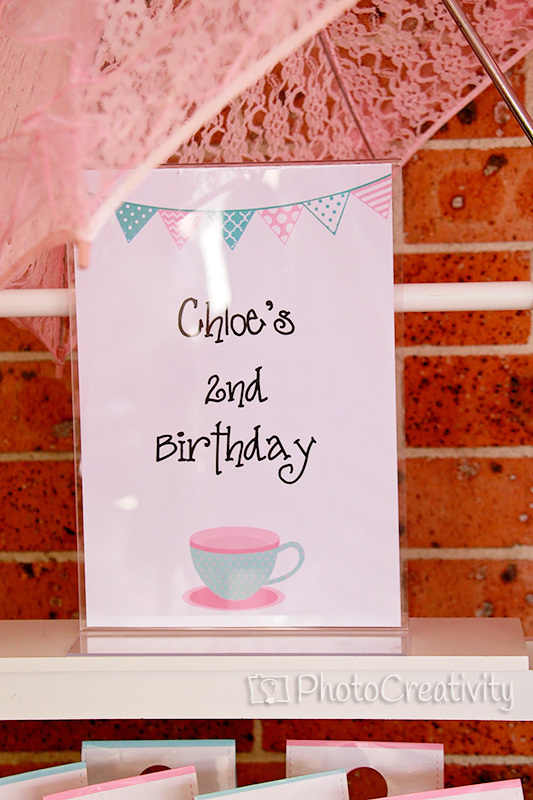 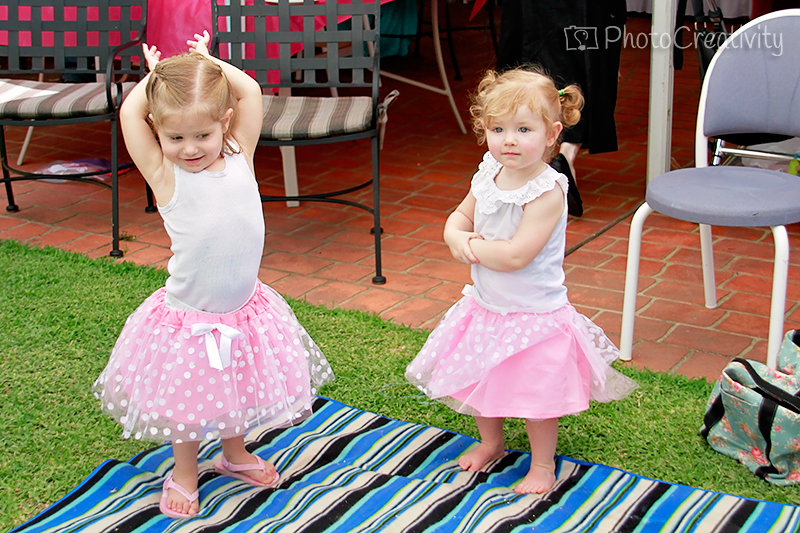 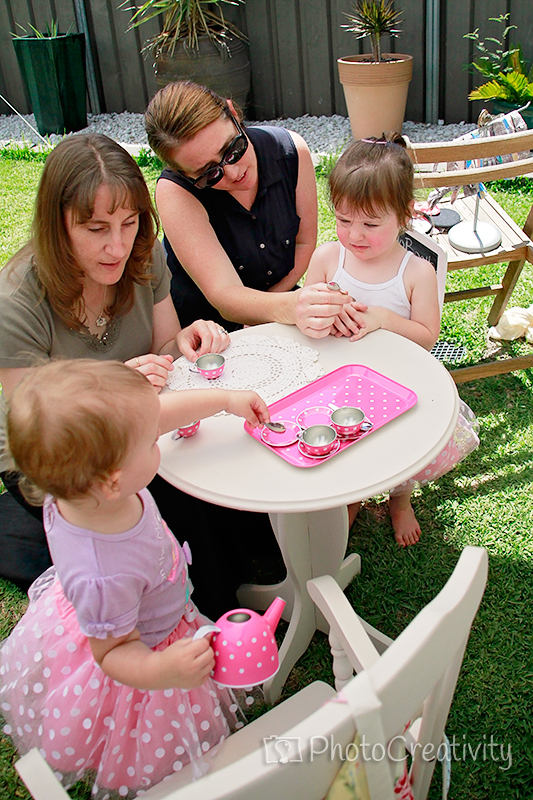 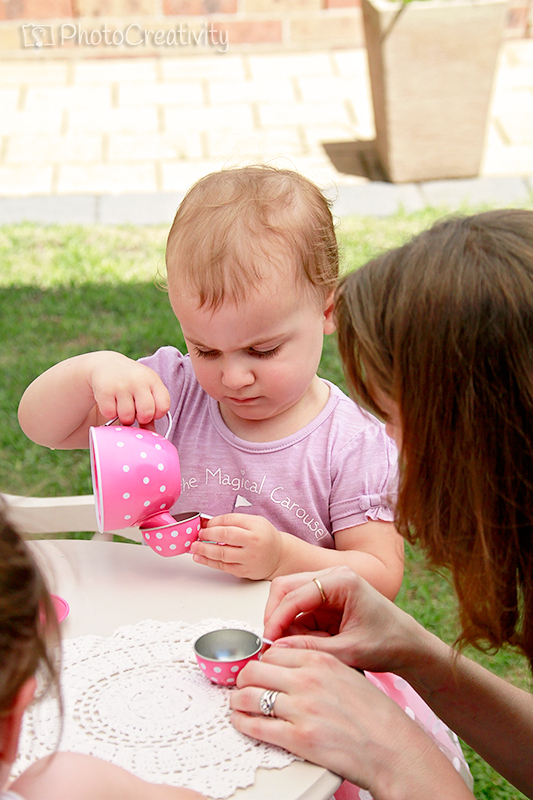 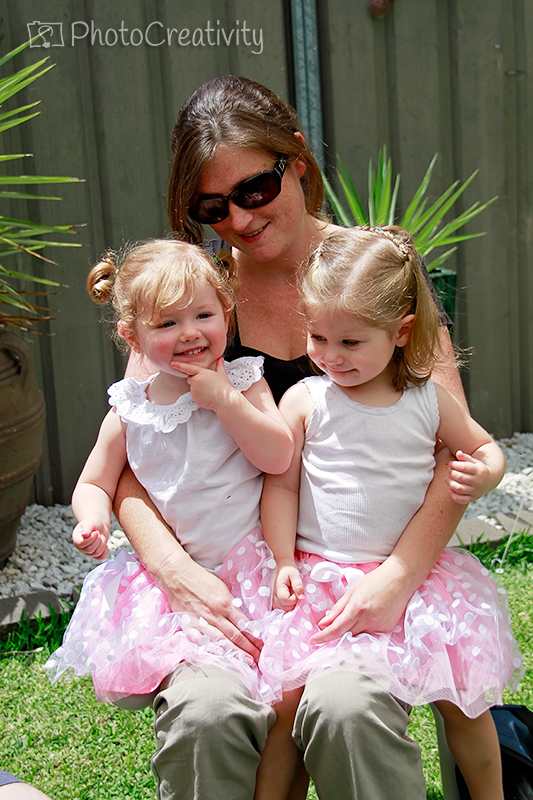 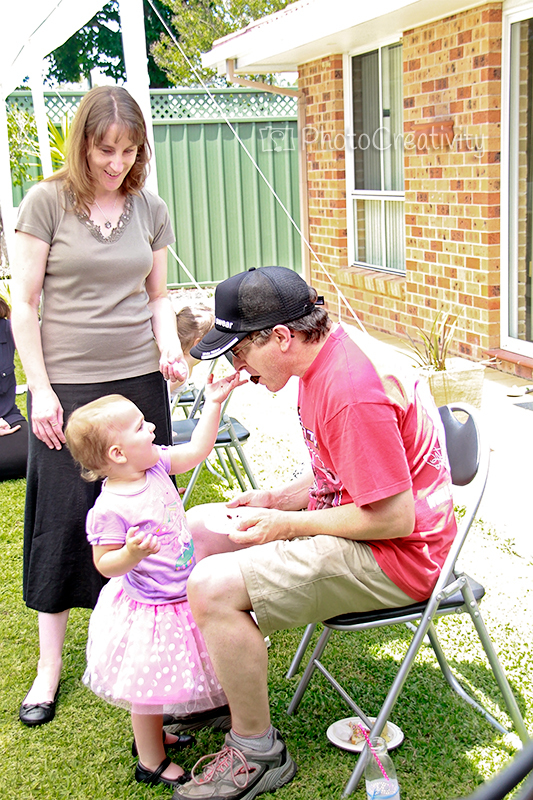 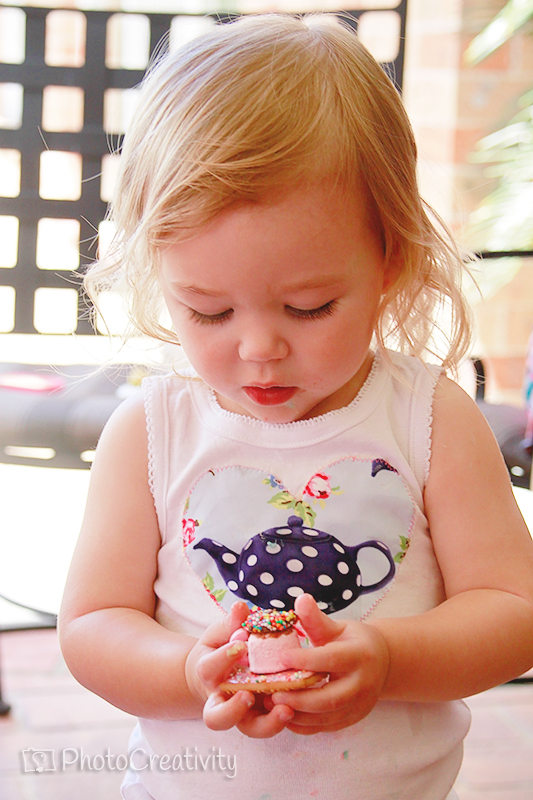 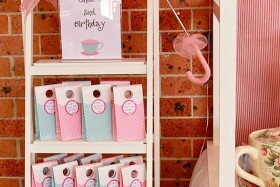 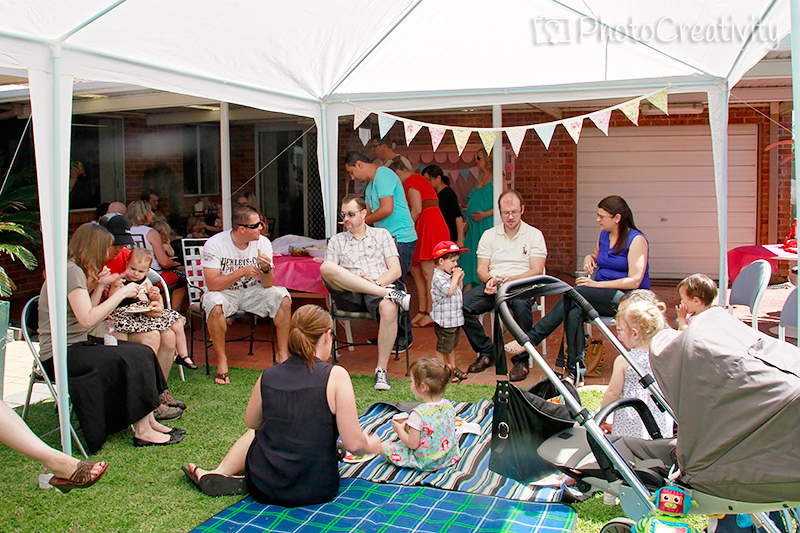 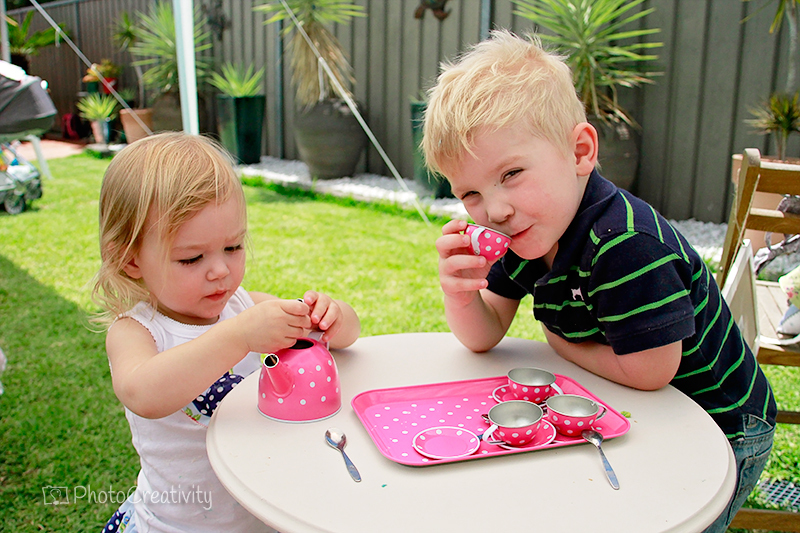 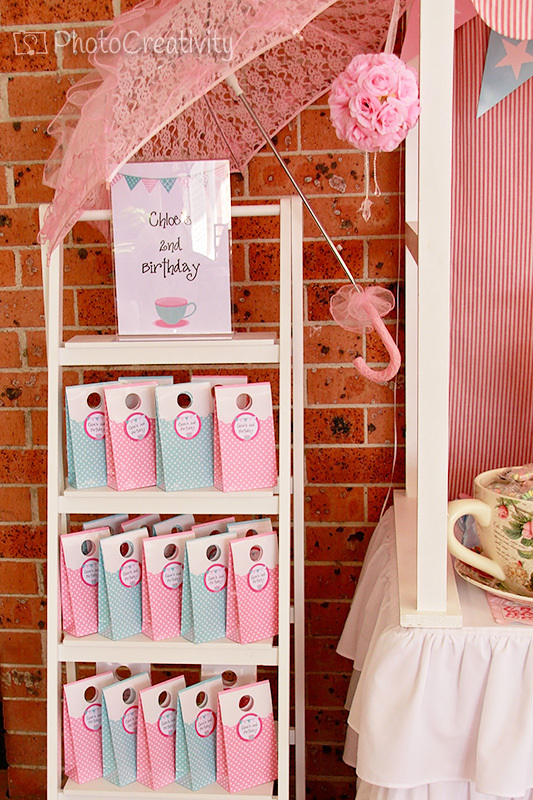 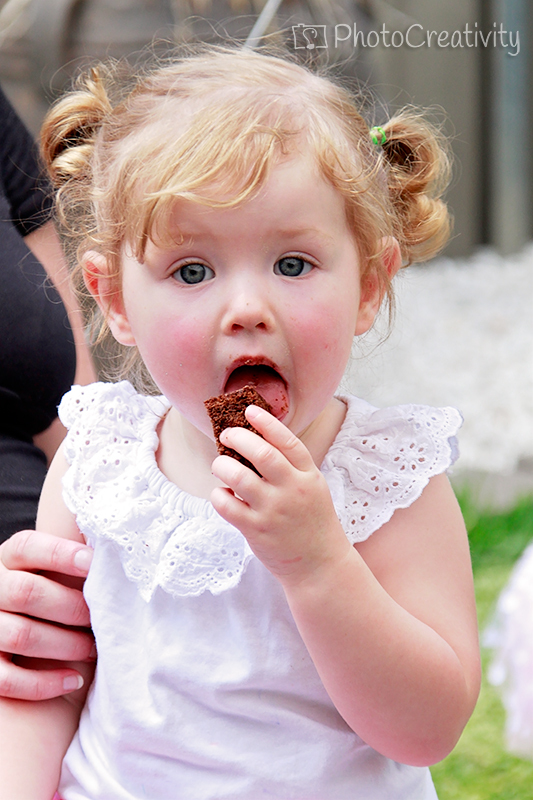 Last month we celebrated our little Miss Chloe’s 2nd birthday with friends and family gathered for a sunny morning tea party. 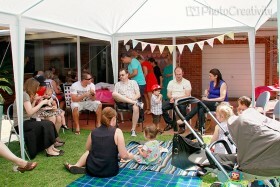 Here are just some of the photos I managed to snap on the day. 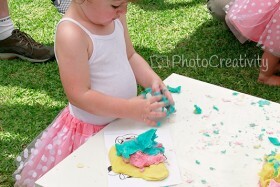 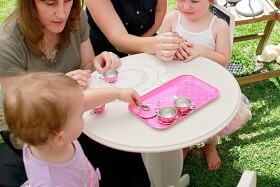 We had a colouring and play doh table set up for the little ones as well as a tea party table. 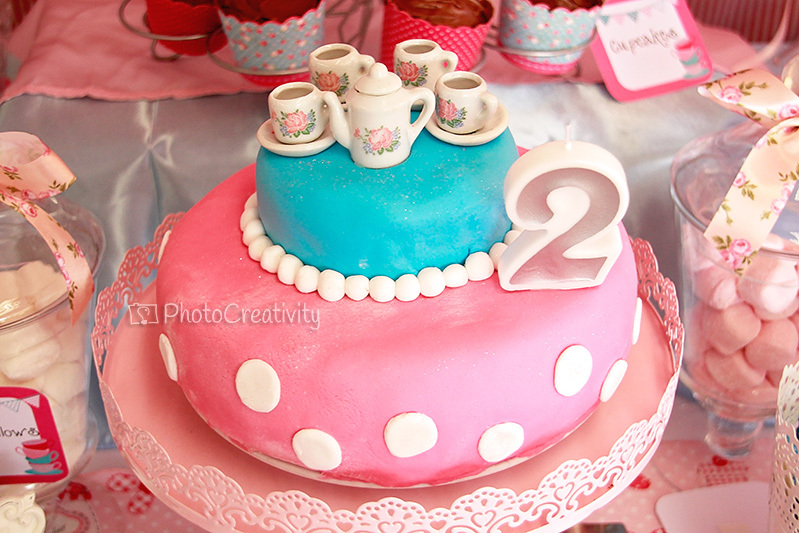 The cake was home made by myself and was my first attempt at a fondant covering, I think I much prefer working with butter cream. 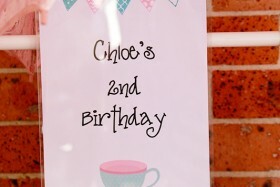 It was a beautiful morning and a big thank you to everyone who came along to celebrate. 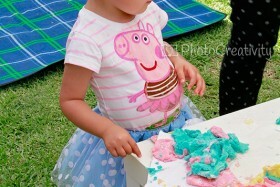 The only disappointing part was not getting a photo of her cutting the cake. 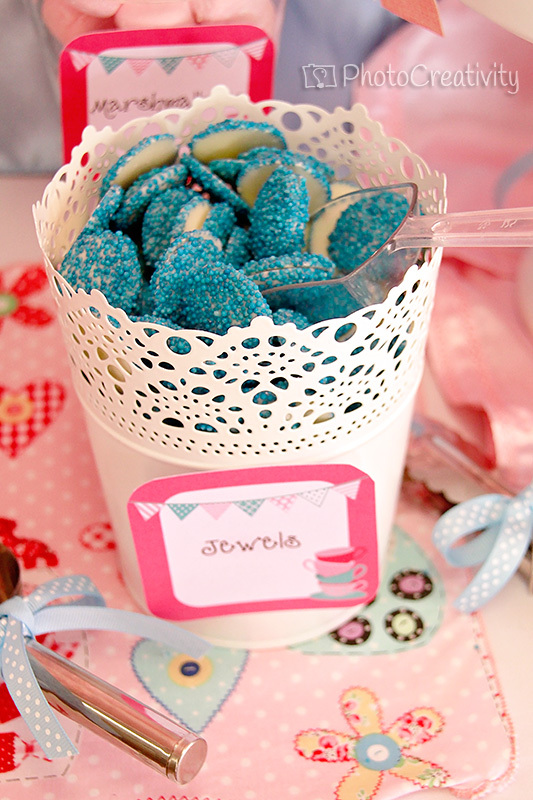 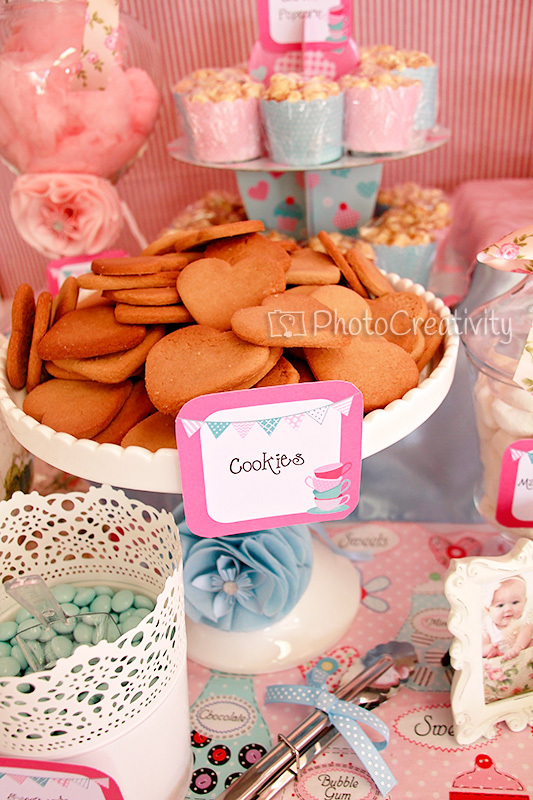 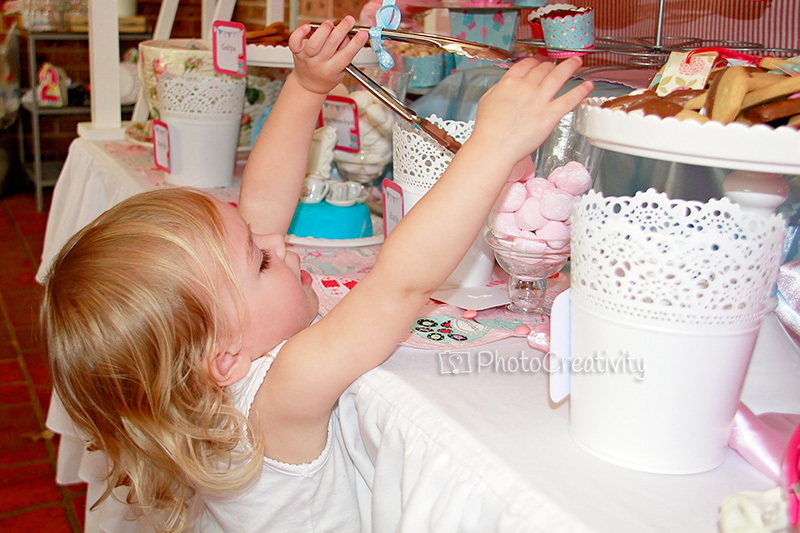 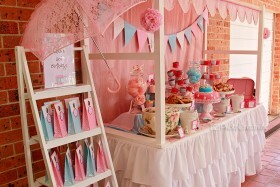 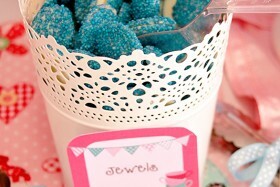 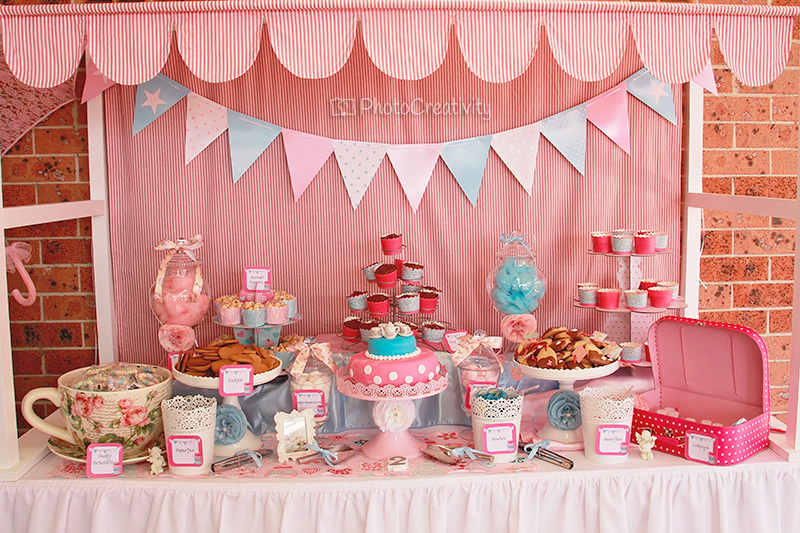 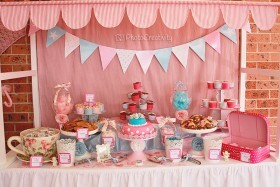 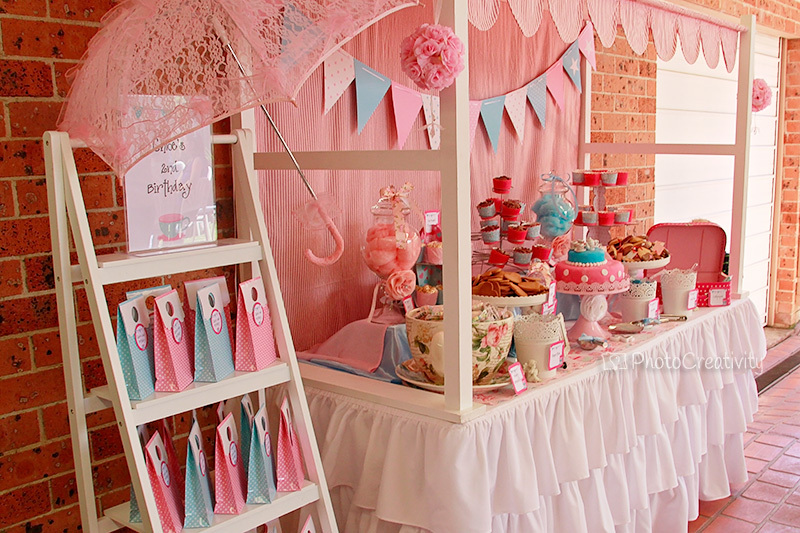 Lolly buffet and stand provided by Tutti Frutti Lolly Buffets. 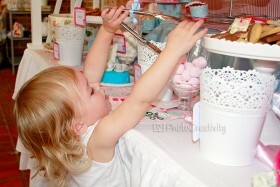 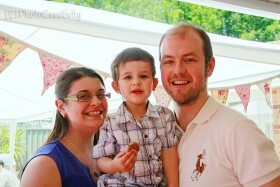 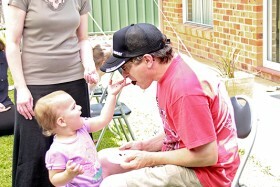 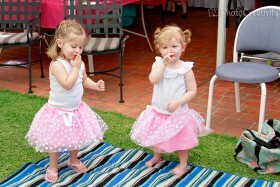 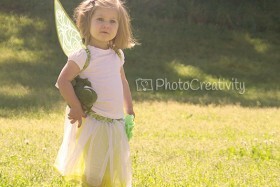 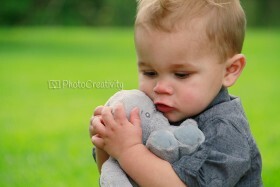 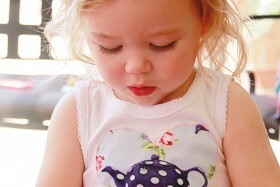 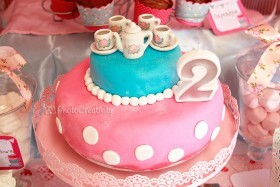 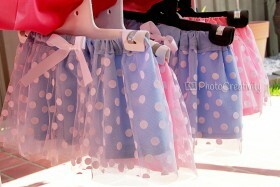 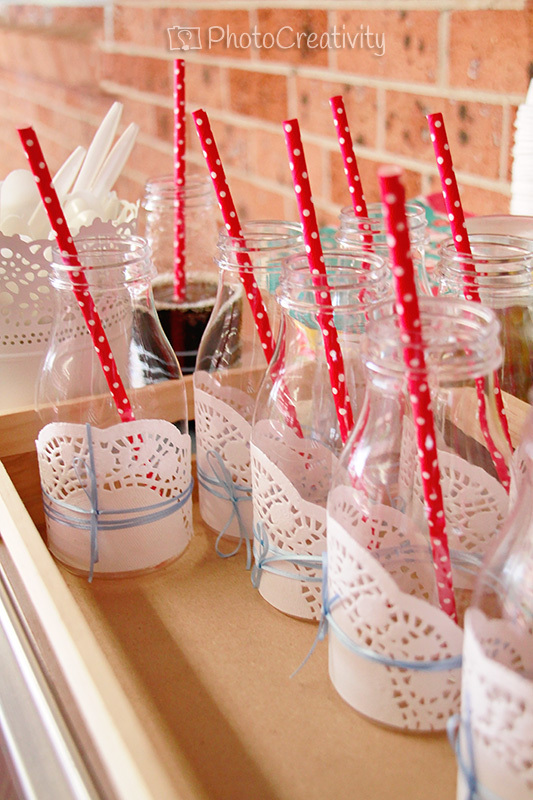 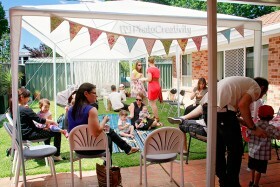 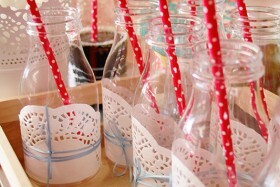 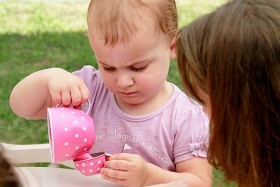 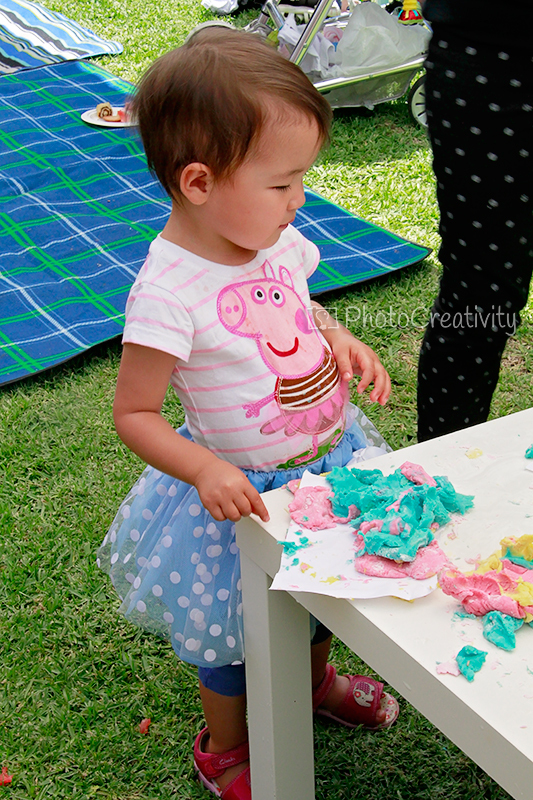 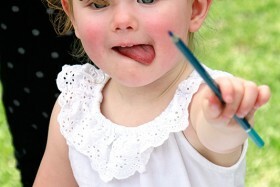 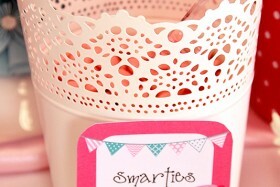 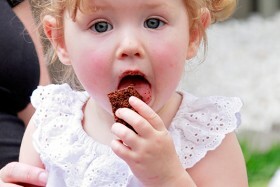 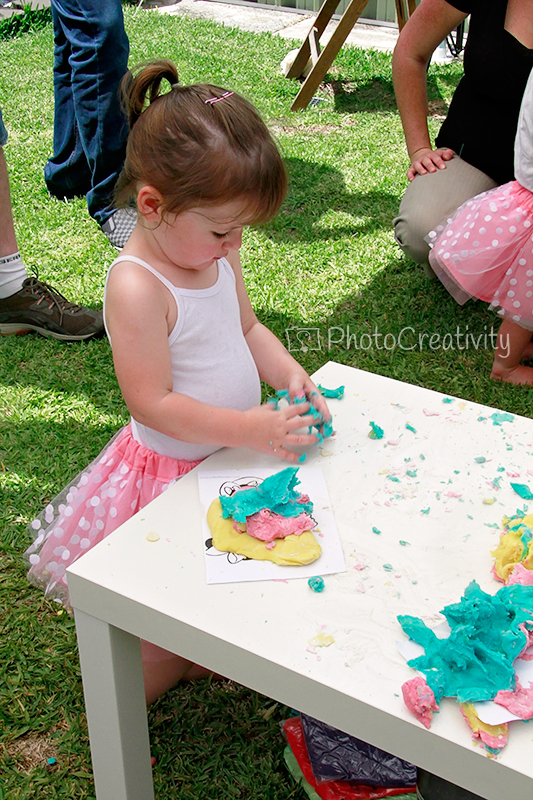 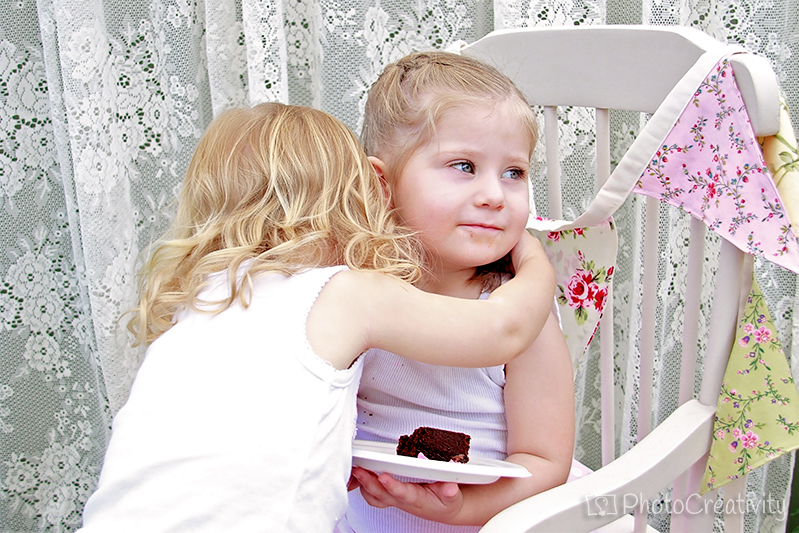 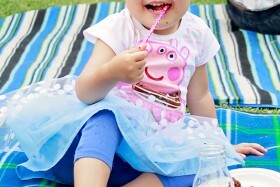 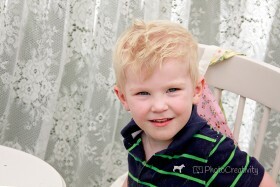 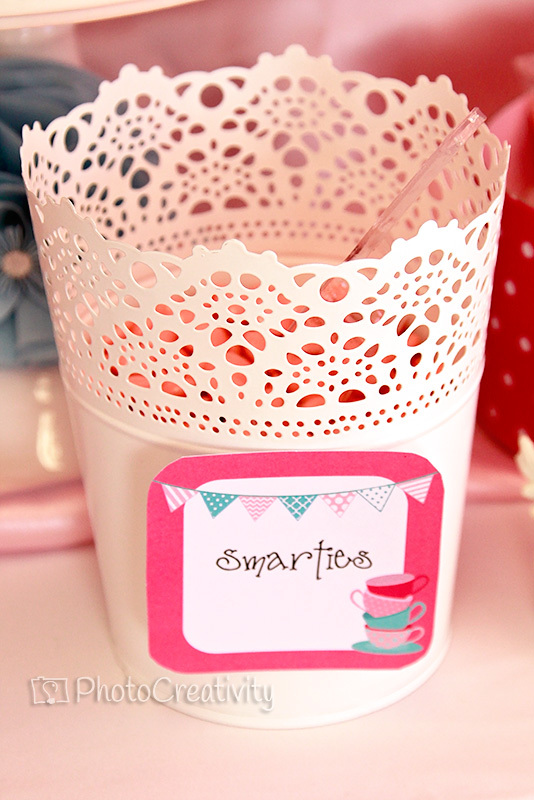 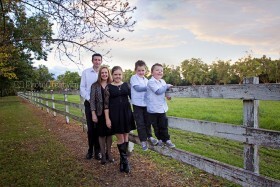 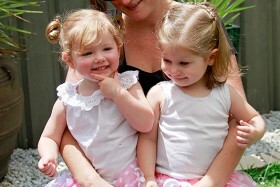 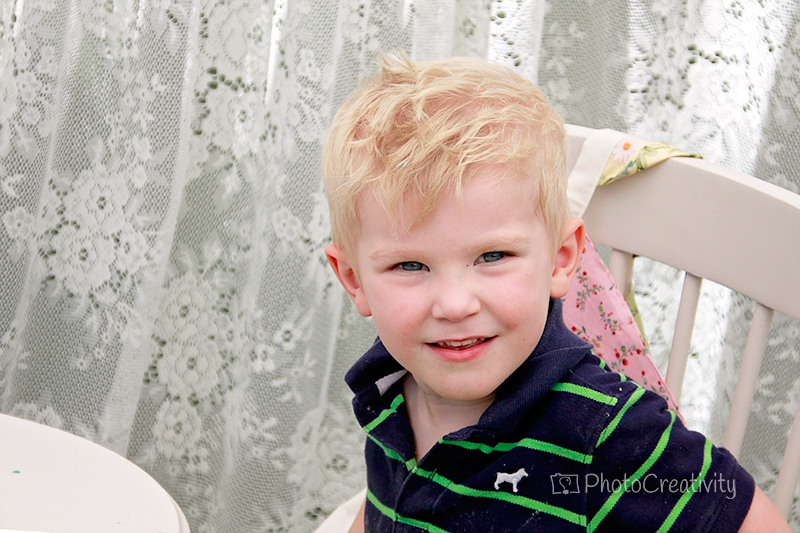 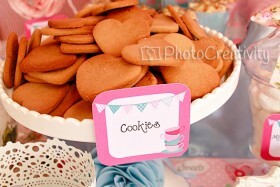 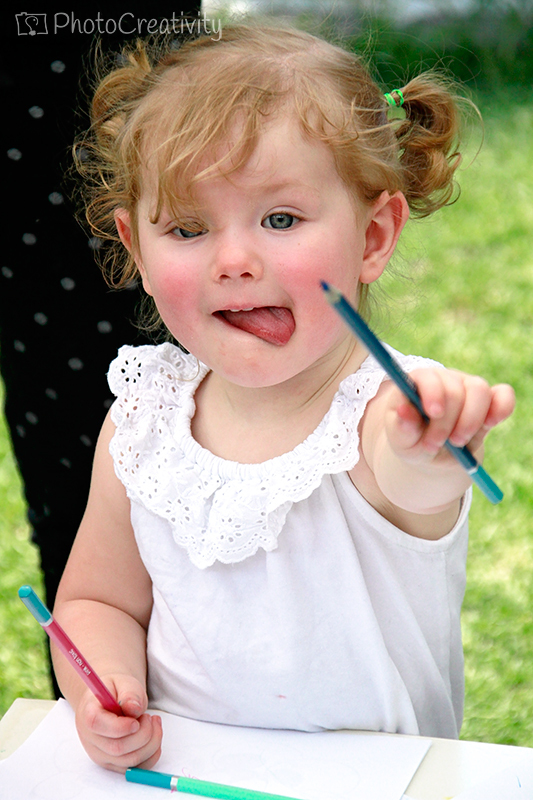 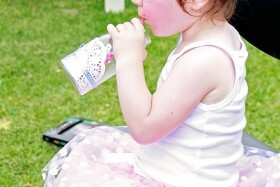 Gorgeous photos of a beautiful 2 year olds birthday!